We make all our organic henna cones fresh for each client. 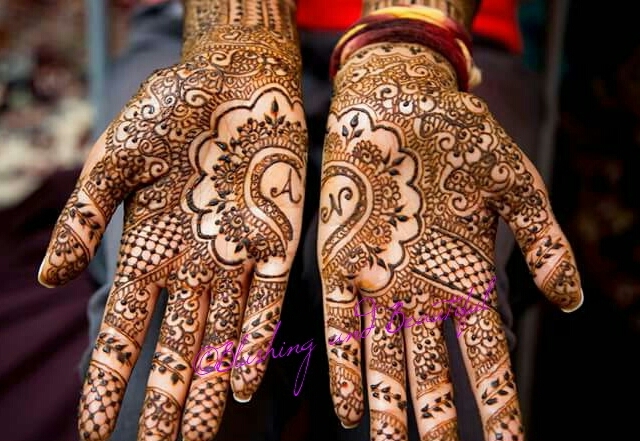 Blushing and Beautiful provides Henna services to clients on the North American East Coast. ​Blushing and Beautiful ensures that the finest quality of organic ingredients are used to make the freshest paste possible so that all our clients are happy with the end results.